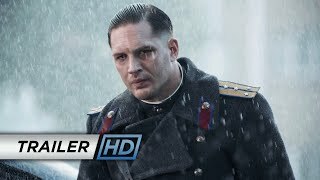 Child 44 Movie production How do you find a killer who doesn't exist? As an officer of the military police, Leo Demidov, is one of the most feared men in Stalin's Soviet Union. Leo never questions his patriotic duty until the young son of his friend is found brutally killed and he must deny the accusation of murder despite the evidence. When his beloved wife is then accused of being a traitor, Leo is disgraced and fears for his life. 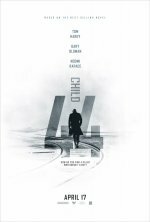 Banished to a work camp, he stumbles across a series of child murders matching the death of his friend's son, Leo begins to track down the murderer and is shocked to find that his connection to it is deeper and more dangerous than he could have ever imagined. Worldview Entertainment is closing in on a deal to co-finance and executive produce the film with Summit Entertainment. Eyeing a June 2013 start date. Plan is to get into production early next year; however, the film hasn’t yet gotten the final greenlight.